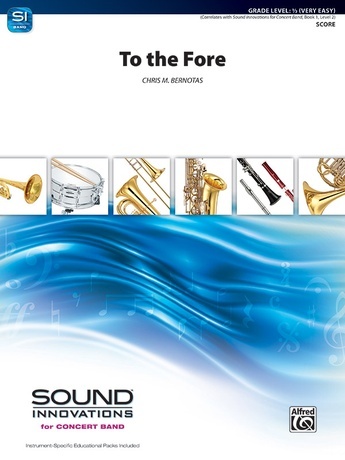 An appealing and spirited march for your beginning band. While this piece uses only six notes, it maintains all of the excitement that a march should provide. Your students will stand tall as each section has the chance to present the melody. A strong sense of rhythm, catchy melody, and several dynamic changes provide for many teachable moments. 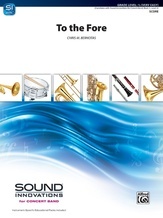 (1:55) “To the Fore” correlates to Book 1, Level 2 of Sound Innovations for Concert Band.